Google has unveiled the first smartphones to run on its Android One platform, a standard designed to help push affordable smartphones in the developing world. The initiative kicks off in India, where Micromax, Spice, and Karbonn are all selling phones said to have 4.5-inch screens, 1GB of RAM, 1.3GHz quad-core processors, dual-SIM slots, microSD expandable storage, and FM radios. 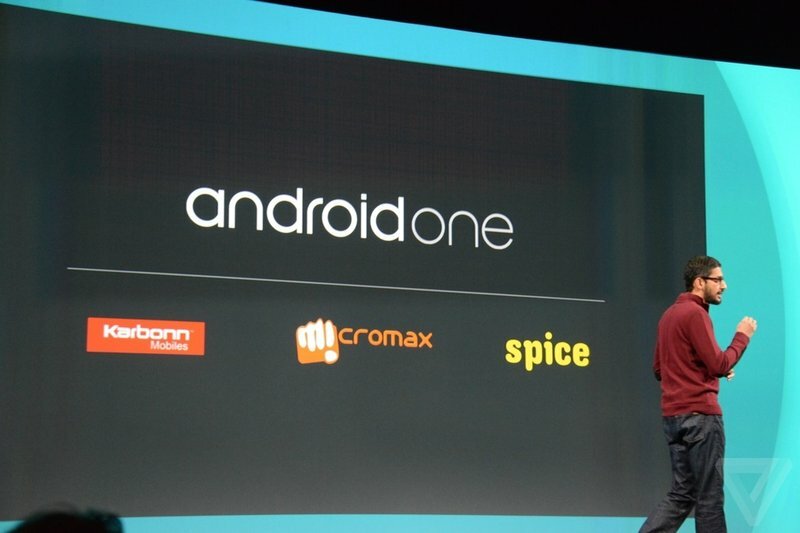 Android One devices will also ship with support for more languages, including Hindi. The first phones are expected to retail for 6399 rupees ($105).